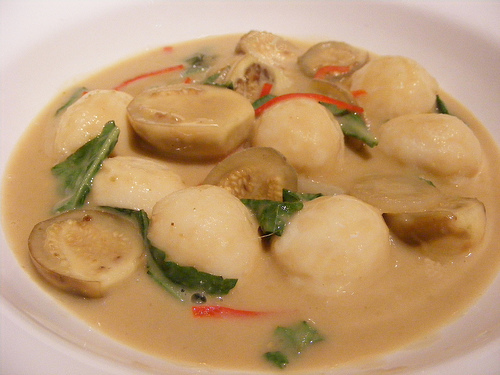 Curry dishes from Thailand have one base ingredient in common: coconut milk. There are three basic types of Thai curry, each one having its own unique qualities. They are named after the color they exude: Thai green curry, Thai red curry, and Thai yellow curry. All three curries are served spicy and are rarely seen mild. The local Thais can tolerate an extremely spicy, hot meal. Each of the three curries contain some similar spices like coriander, cumin, shallots, garlic, and lemongrass. Although you can find each of these curries with any variety of protein or seafood in them, each one tends to have a certain signature "meat". Thai green curry is the most popular type of curry in Thailand as well as the most commonly ordered curry in Thai restaurants around the world. Thai green curry paste is made with rawit or green chili peppers. Cilantro roots are also a part of this paste. Of the three types of curries, the green curry has the most "lemon" taste in it. Green curry also tends to have a sweeter taste than the other two common curries. 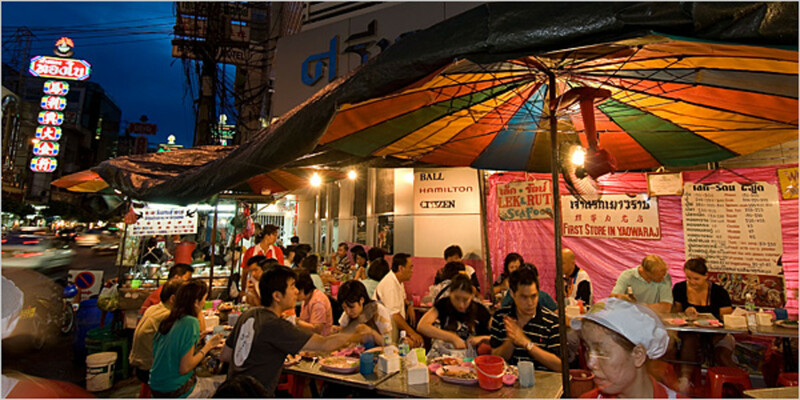 In Thailand, the most common "meat" found in Thai green curry is duck. 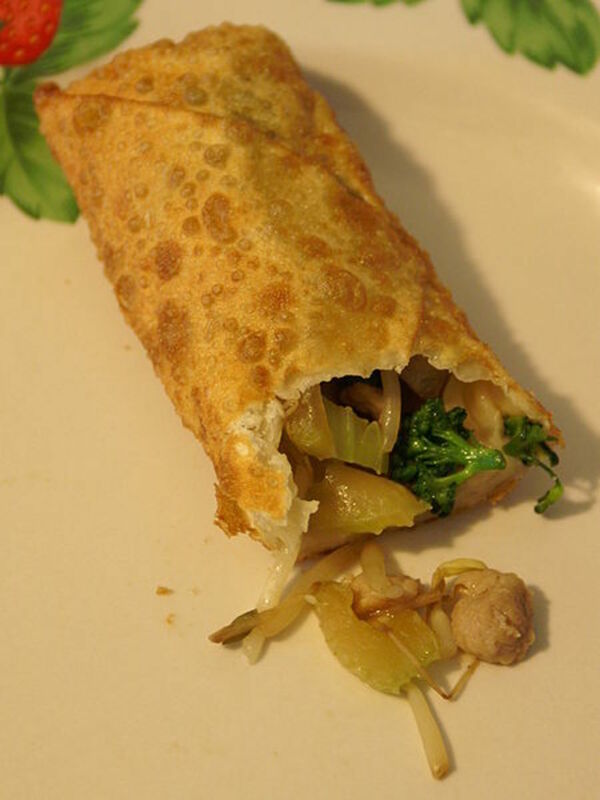 You will likely find aubergine, a relative of the eggplant, in the curry as it's primary vegetable. Homemade chicken green curry can be made and frozen for future consumption. A hot bowl of curry can be enjoyed in the middle of a cold winter day. The ingredients in Thai red curry are very similar to those that you would find in Thai green curry except that instead of the green chili peppers, red chili peppers are used. 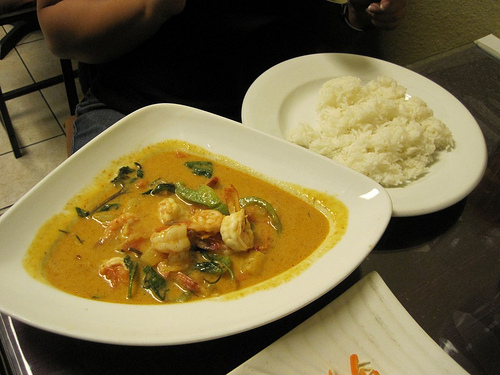 One unique ingredient that gives red curry a different taste is the inclusion of shrimp paste in the recipe. 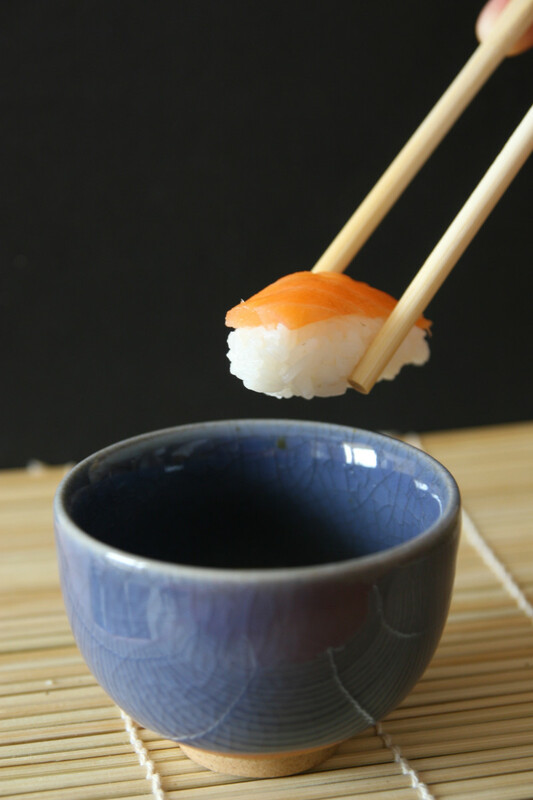 Fish paste can also be used if shrimp paste is not available. Thai red curry is the least creamy of the three and the taste of coconut milk is not as strong. Typically, red curry is also the spiciest of the three varieties. Red curry is often seen with pork as the "meat." Thai yellow curry is a little creamier than its green and red counterparts. This is because yellow curry recipes will usually call on coconut cream in addition to coconut milk. 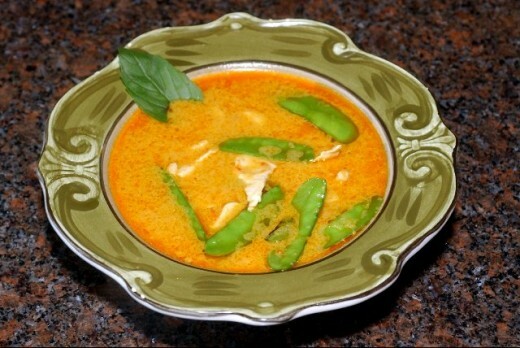 The yellow color of the curry is due to the larger amount of turmeric in it compared to what's typically in red curry. Believe it or not, yellow curry paste has red chilies in it as well. This results in a pretty spicy curry. The lesser amount of chilies in this curry makes it milder than red curry. You will typically see yellow curry served with chicken. Unlike the red and green curries, you will also likely see potatoes or some sort of gourd in this dish along with medium sized pieces of white or yellow onion. Most Thai curry recipes use curry paste that can be purchased in a pre-made state. If you are interested in making your own curry pastes, check out these Thai Curry Paste Recipes. Fill up a plate full of rice and enjoy! I love Thai food. It is my favorite type of food. Thanks for an informative hub. Voted it up and useful. @Winsome...I suppose you could use just cream....you wouldn't have the coconutty taste though....if you use plain yogurt, then you have yourself an Indian curry rather than Thai...go from coconut to yogurt and you've changed the nationality of the curry! :) Never tried just cream. If you do, let me know how it turns out! @izetti, me too! And it doesn't seem to matter which kind to me...not only do I love Thai curry, Indian curry is scrumptious too!! Do you cook your own curry at home? I love curry and it's so good for you!My favorite is the yellow curry.